Revelstoke has become one of the world’s premier powder destinations, and Journey’s Perch provides the perfect base to experience the best the surrounding mountains have to offer. For the more adventurous mountain goers, Revelstoke is surrounded by world class ski-touring and splitboarding, heli-skiing and cat-skiing terrain. If you want to come play in our backyard and get the most out of it, Capow! offers a unique, customizable guiding service. They’ll show you how to maximize your time in the backcountry. Catering to every ability, their goal is to put together a custom day for you and your group. 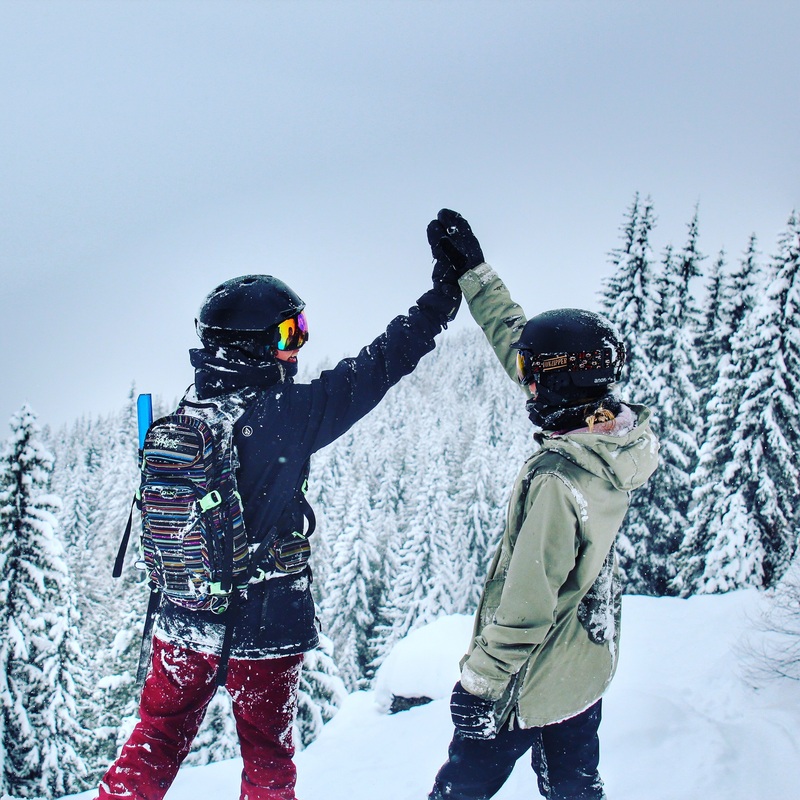 Whether you’re looking for a one-day adventure or a multi-day tour anywhere in the powder arena, it’s their pleasure to put their energy towards making your ski-dreams a reality. They are the powder guiding dream-team, and they know how to have a good time! Journey’s Perch is proud to team up with this crew of mountain professionals and offer accommodations for those who join them! They also offer extensive camps and training to increase your confidence and knowledge of the backcountry. 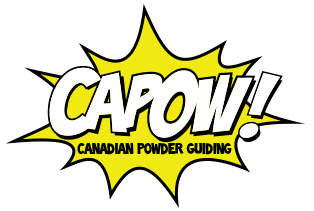 And did we mention Capow! has the very cool Blanket Glacier Chalet in the backcountry? You could go there! Check out the Capow! website and Blanket Glacier Chalet to find out more! For those looking for lift access slopes, Revelstoke Mountain Resort receives around 15 metres of annual snow and boasts North America’s most vertical terrain, and is just a 5 minute drive from the Perch. 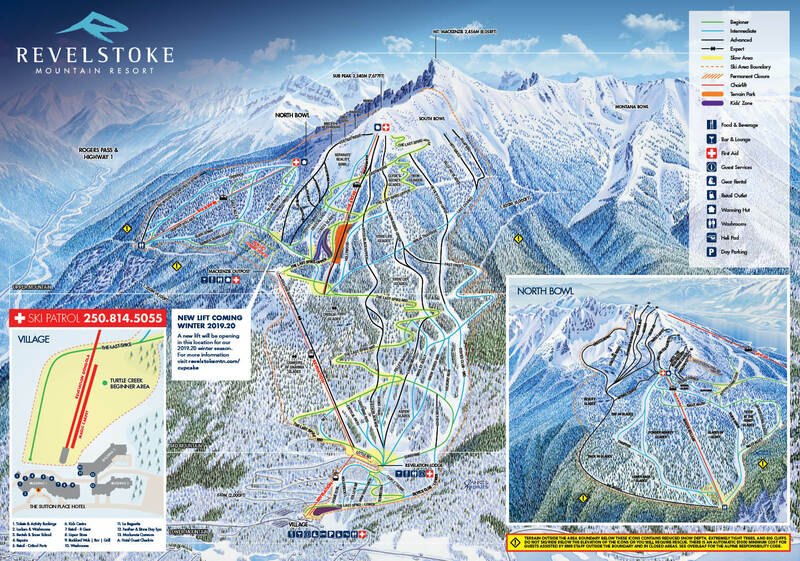 Check out the Revelstoke Mountain Resort Trail Map. And just across the Columbia, the Nordic Ski Club also offers several kilometers of lit cross country skiing trails at the base of Mt. MacPherson. 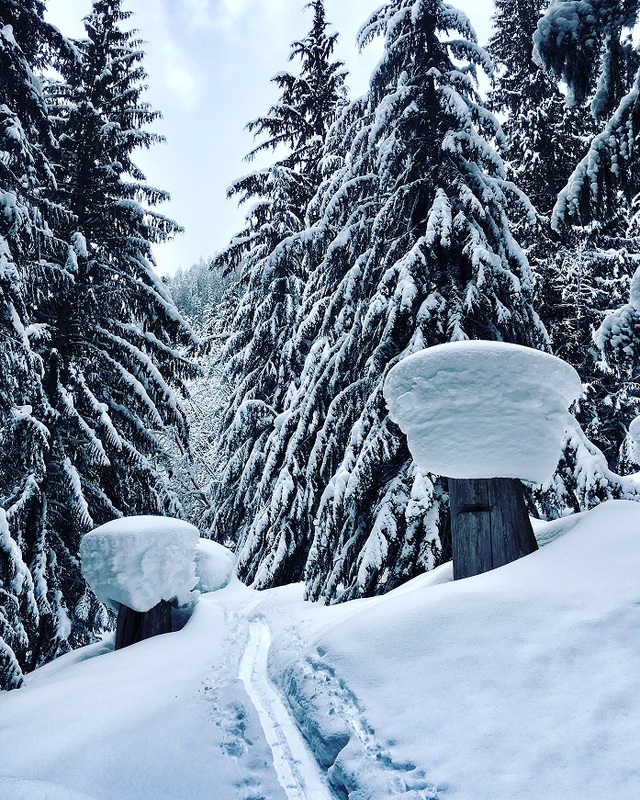 Revelstoke Nordic has all the trail info you need!